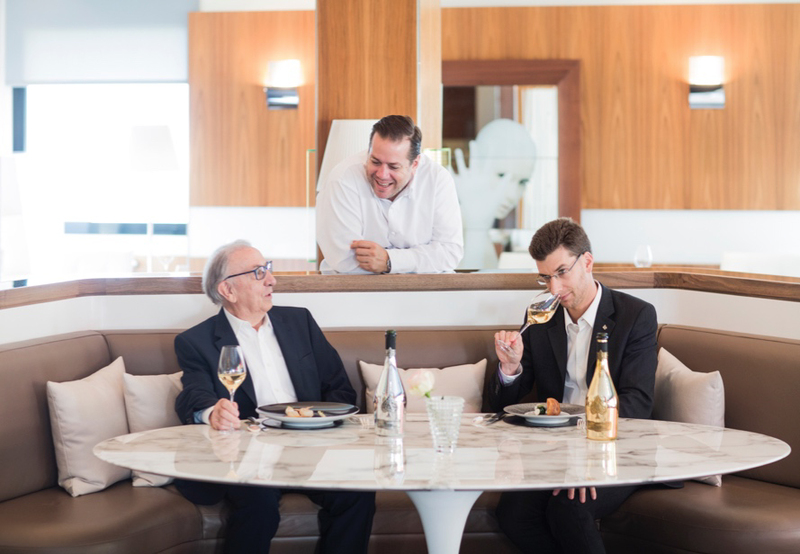 In late October, three Michelin-starred chef Arnaud Lallement and Armand de Brignac debuted three new luxury tasting menus featuring Brut Gold, Rosé and Blanc de Blancs in magnum format, exclusively available at the five-star Relais & Châteaux hotel, L’Assiette Champenoise. 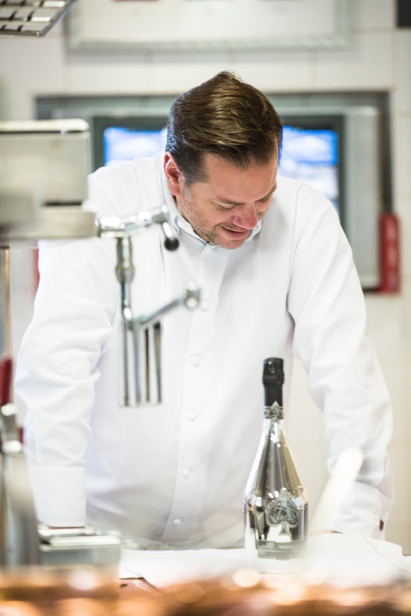 Inspired by the longstanding friendship between 13th-generation winemaker Alexandre Cattier and Gault et Millau guide’s 2014 Chef of the Year Arnaud Lallement, the three five-course menus represent the ultimate gastronomic experience. 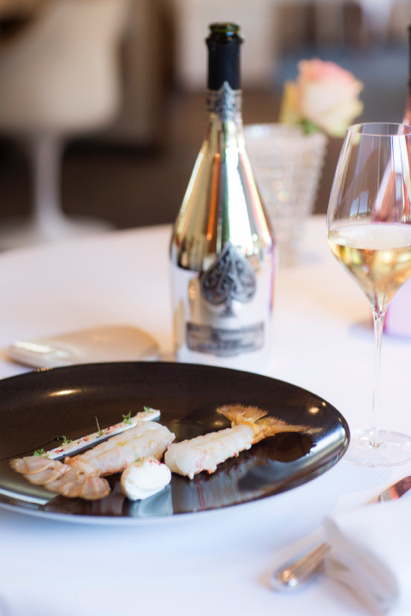 Each magnum experience features five exceptional dishes, including a signature dish and four rotating dishes based on seasonality and Chef Lallement’s inspirations. 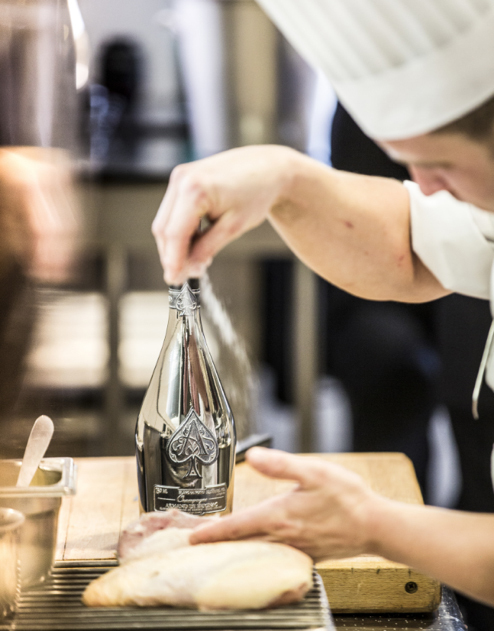 The restaurant also remains the only culinary destination in the world to offer each of the Armand de Brignac prestige cuvées by the glass. For bookings and enquiries: www.assiettechampenoise.com.